Vancouver Island Film Studios Set To Open In Early 2018! The Vancouver Island North Film Commission announced yesterday exciting news for the Vancouver Island film community and the BC motion picture industry at large. A new film studio, the Vancouver Island Film Studios, is currently in its final stages of construction and is set to be completed by early 2018. 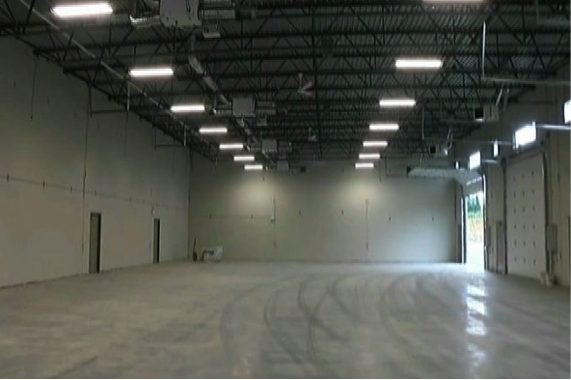 This latest facility to be added to Vancouver Island will feature 3 sound stages, offices, and prop shops! With British Columbia already recognized as one of the top centres for motion picture excellence in North America, Vancouver Island Film Studios will help further grow the creative economy. “Vancouver Island Film Studios is the icing on the cake”, comments regional film commissioner Joan Miller, “it is not a case of build it and they will come, the industry must have taken root to support a facility of this type and we have strong roots”. Creative BC looks forward to seeing this Parksville addition contribute to productions on the island and opportunities for local talent and crew! http://bccreates.com/wp-content/uploads/2017/10/jj-3.png 380 571 social@creativebc.com http://bccreates.com/wp-content/uploads/2015/04/bcLogo1.png social@creativebc.com2017-10-23 19:13:502018-08-15 23:48:29Vancouver Island Film Studios Set To Open In Early 2018!